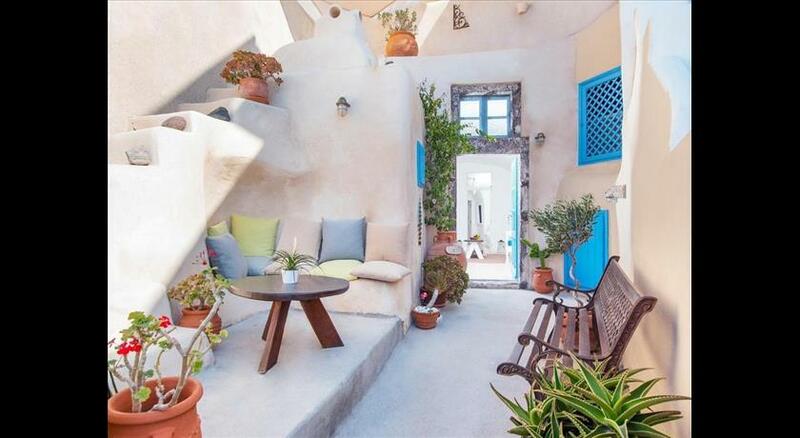 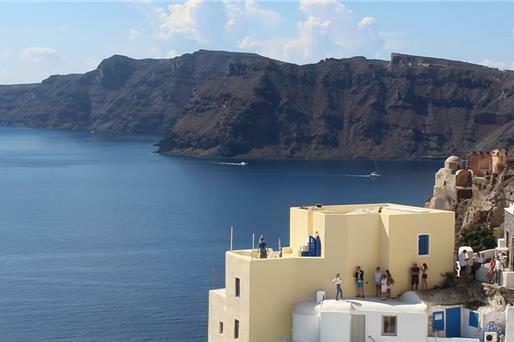 What is interesting about Santorini is the fact that it is an island of contrasting images and its diversity makes it ideal for everyone, including couples, companies and even families. 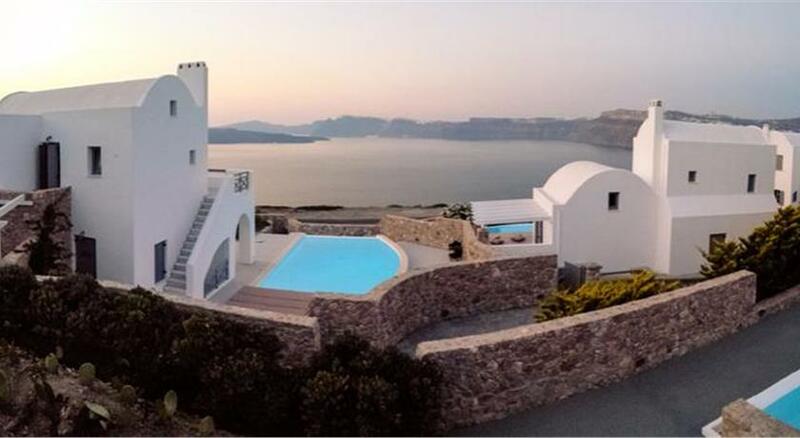 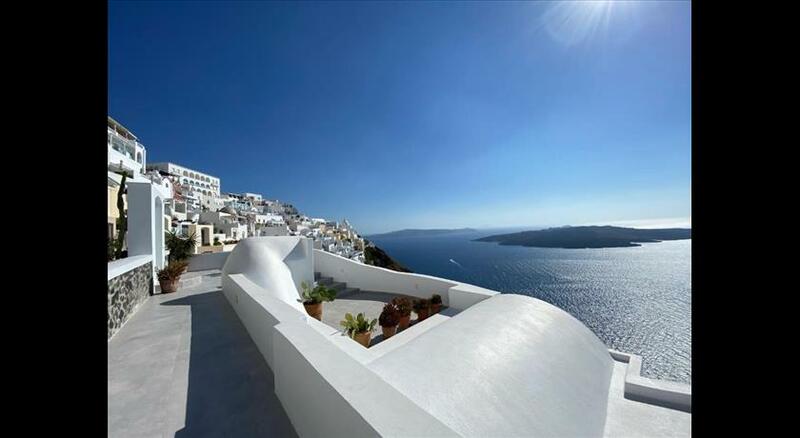 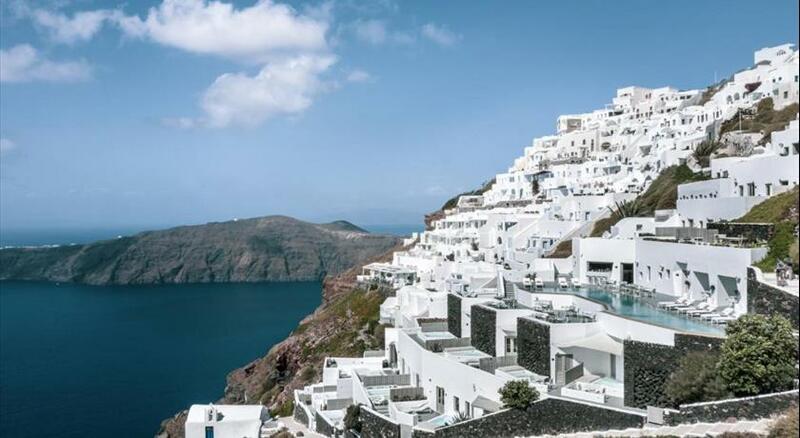 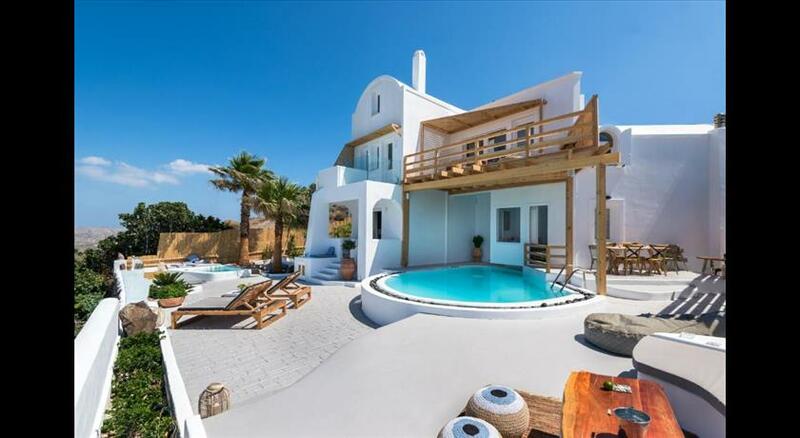 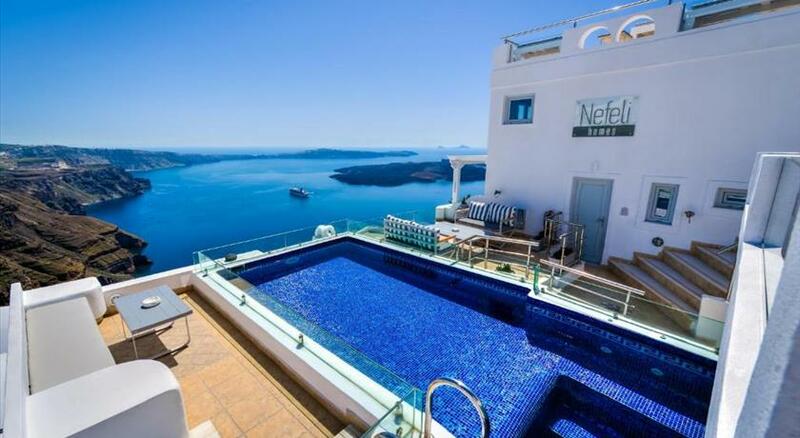 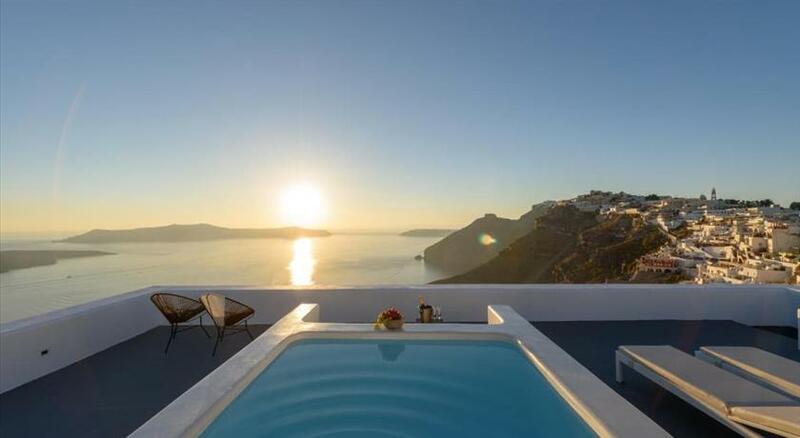 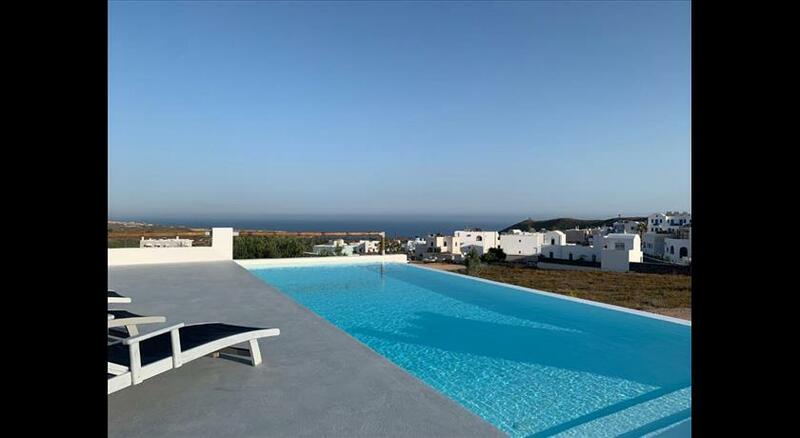 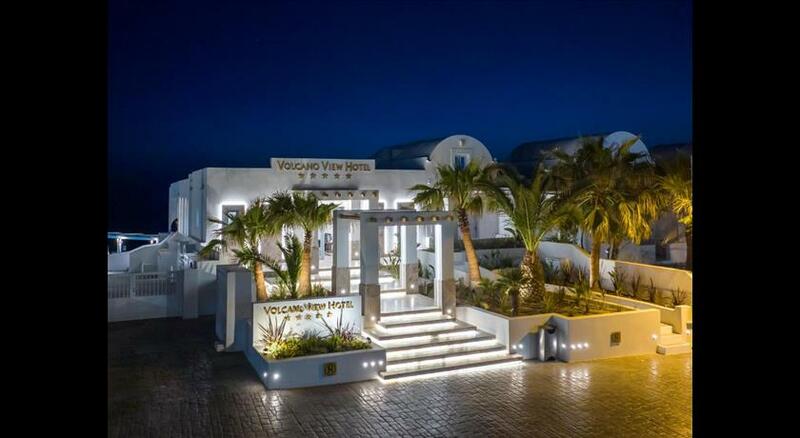 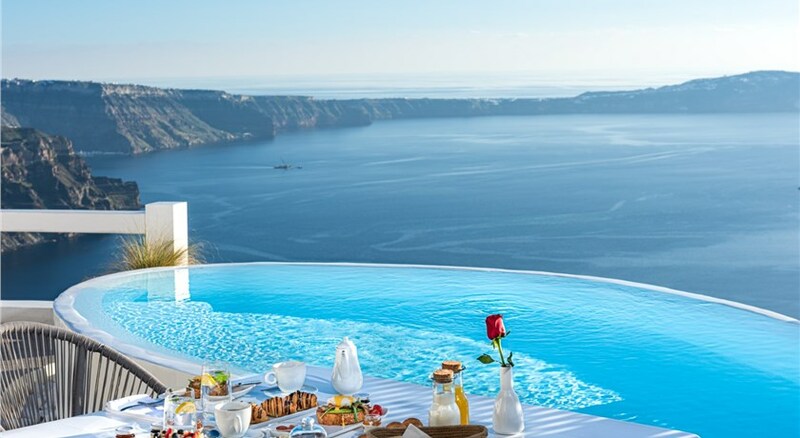 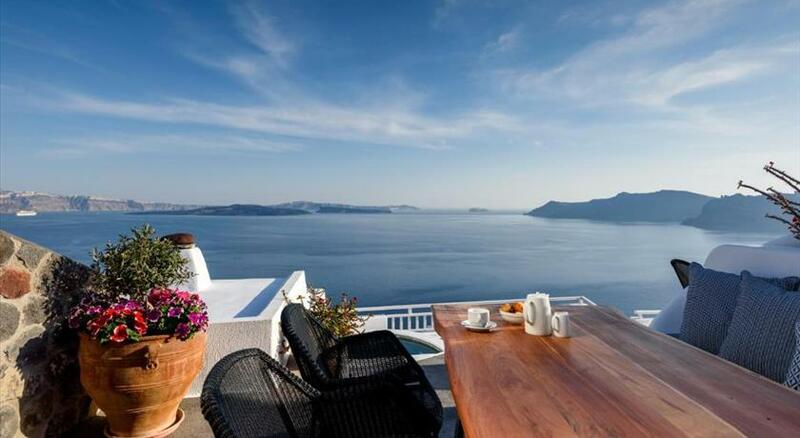 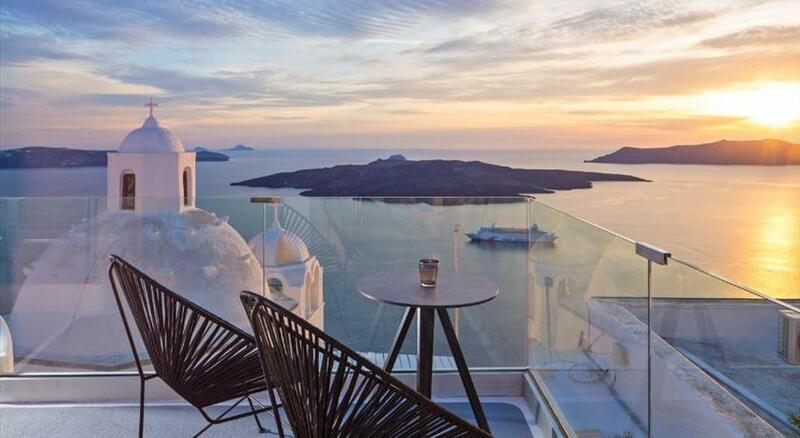 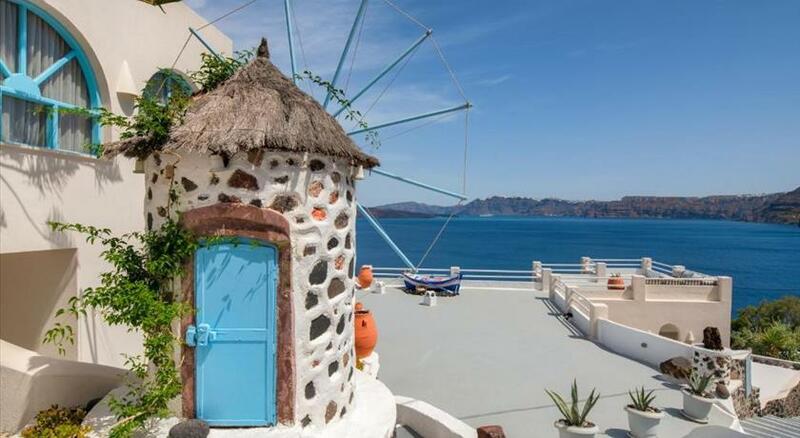 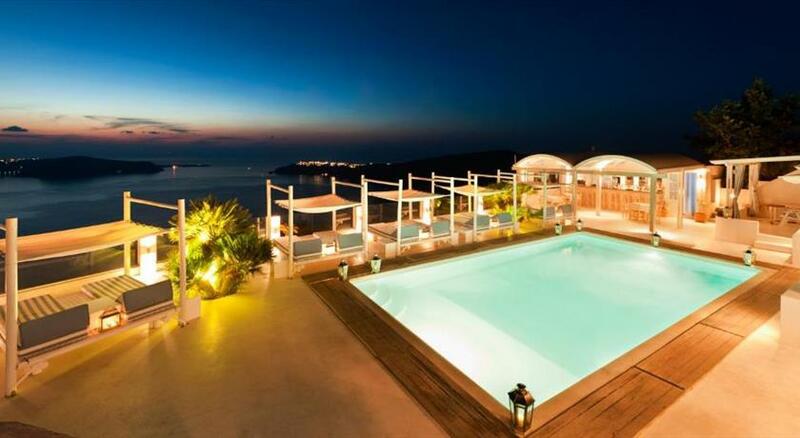 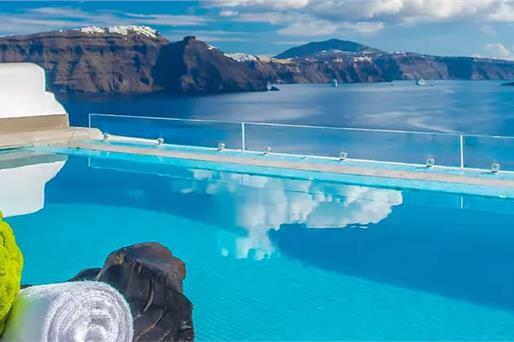 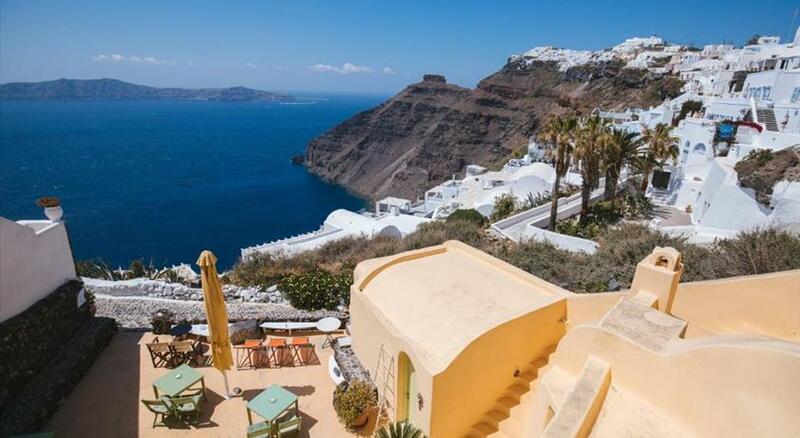 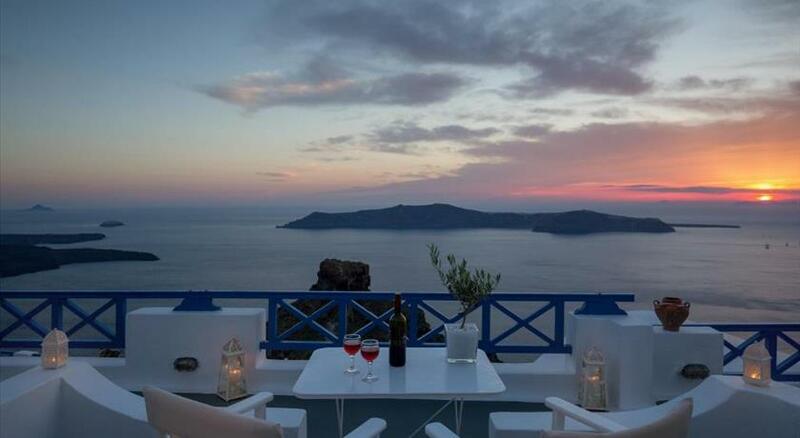 Have a look at a large variety of prime family hotels that are located on the beautiful villages of Oia, Imerovigli, Fira and Firostefani and choose the best according to your needs. 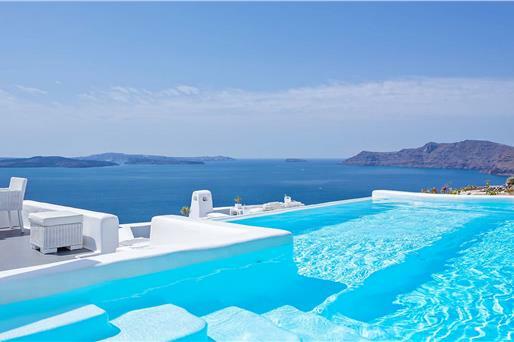 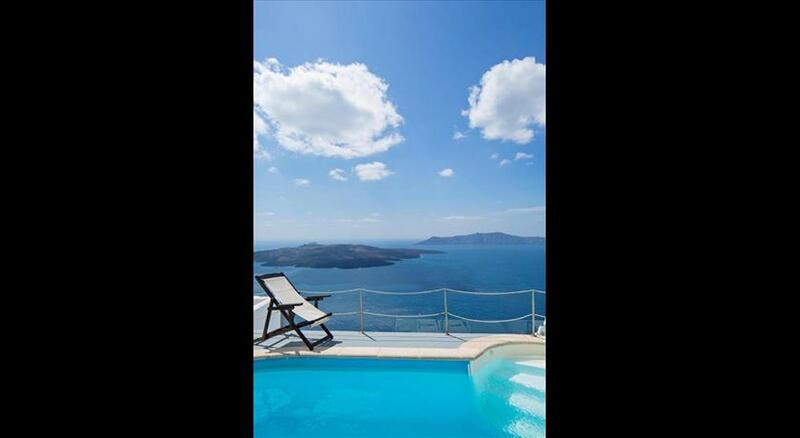 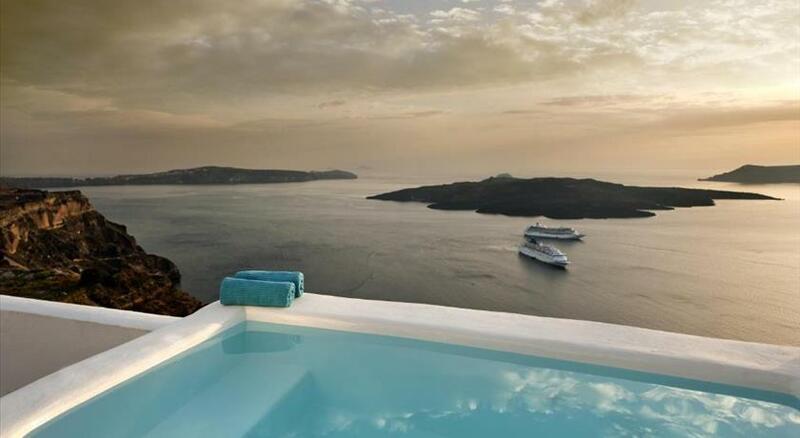 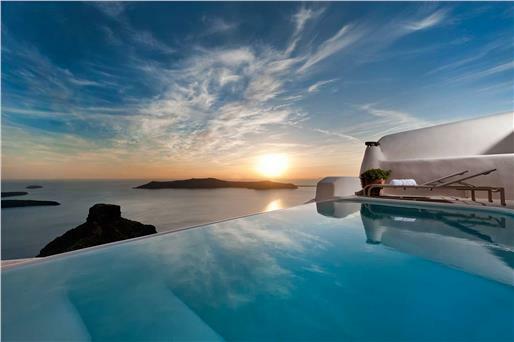 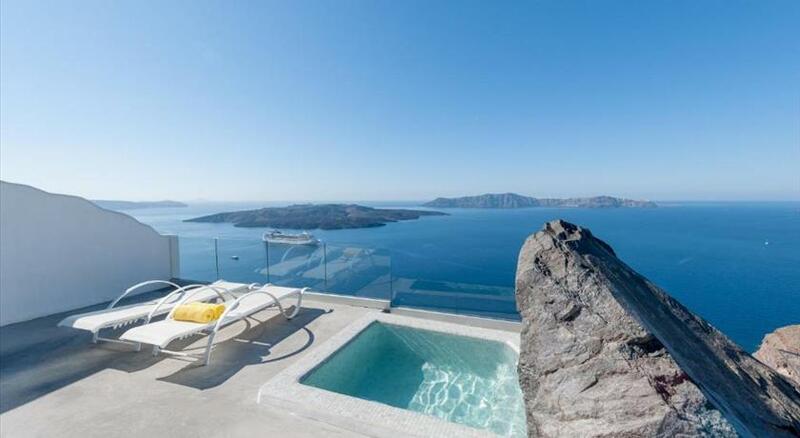 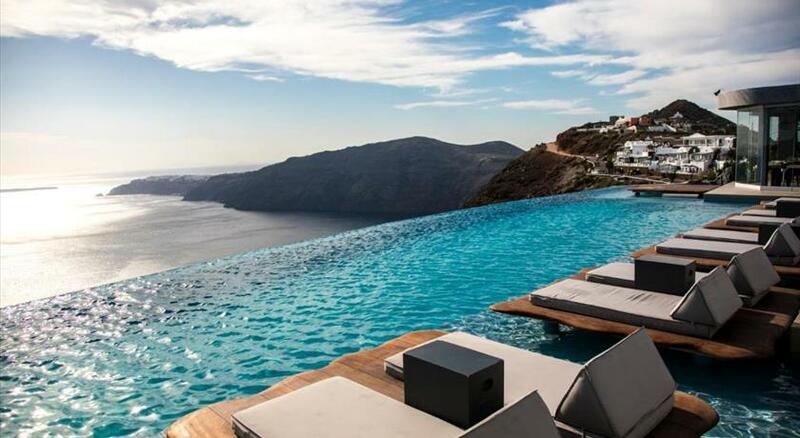 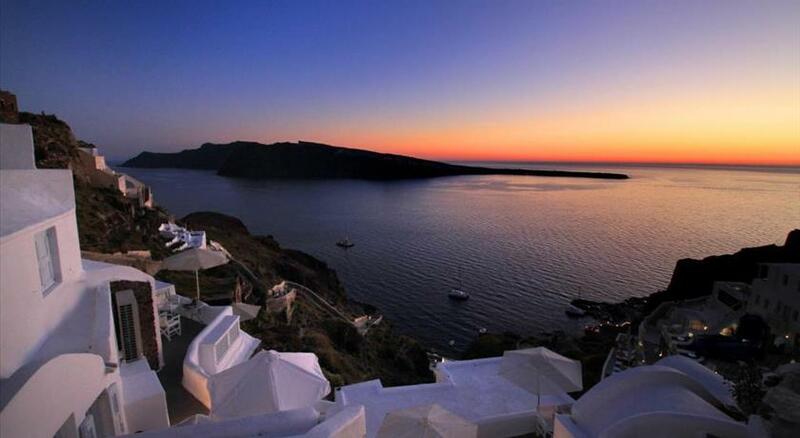 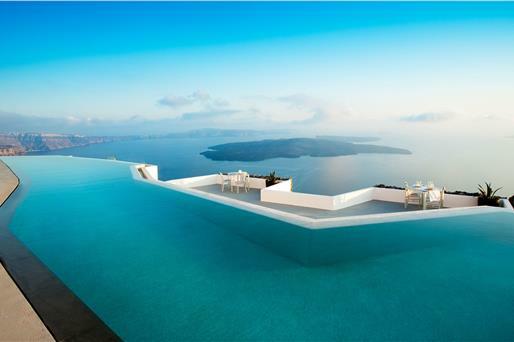 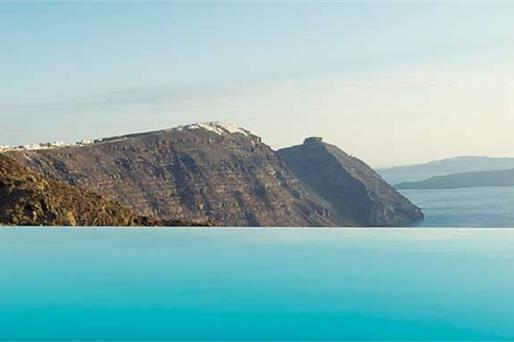 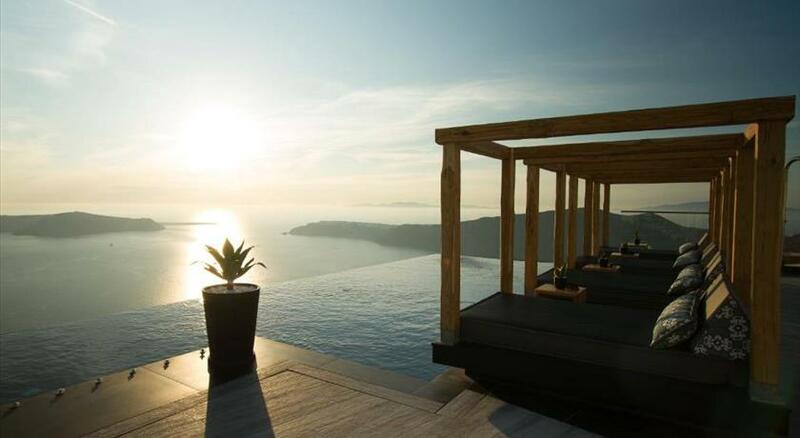 Besides the numerous assets they own, they all feature a jaw-dropping view, the most desirable vista of the caldera.